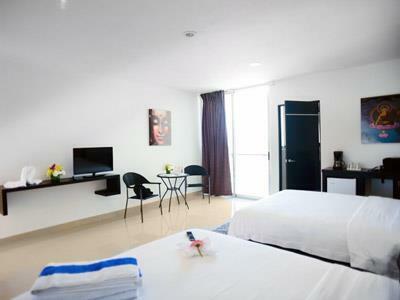 The Hotel allows cancellation without surcharge up to 10 days before the check-in, after that period 4 nights will be charged. 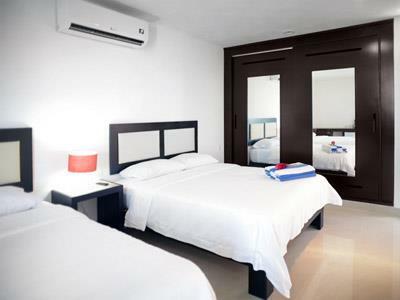 42 Entre 5ta y 10ma Avenida, Zazil-Ha. 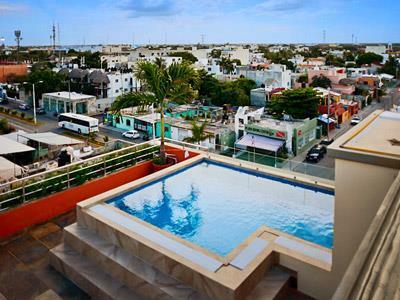 Playa del Carmen, Quintana Roo. 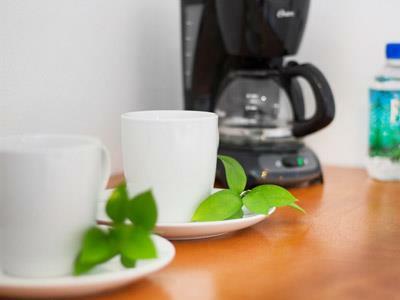 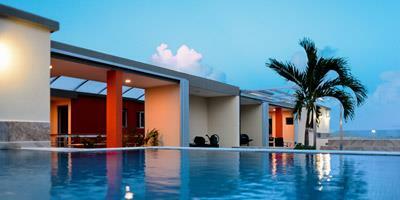 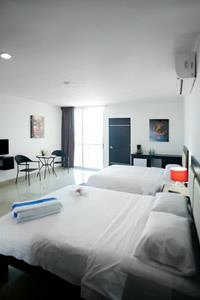 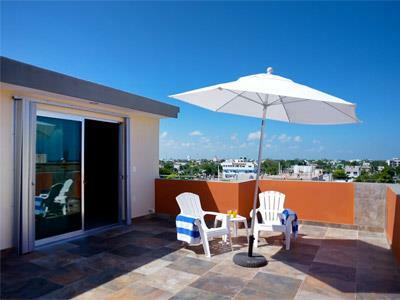 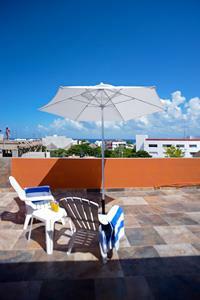 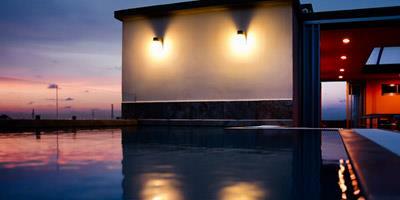 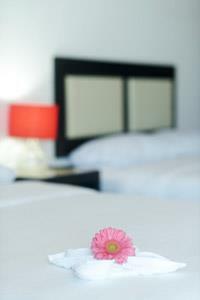 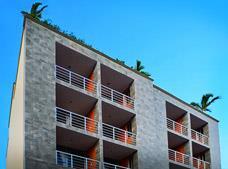 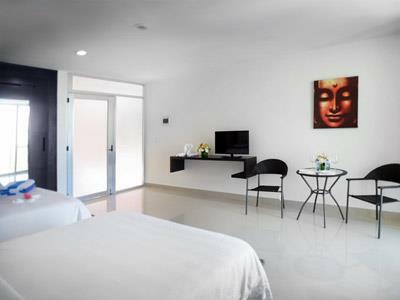 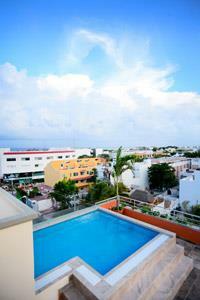 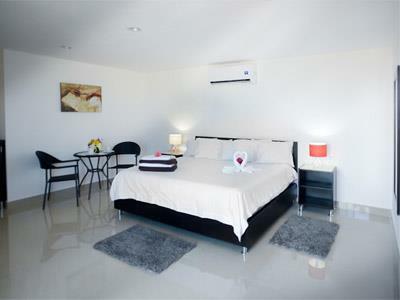 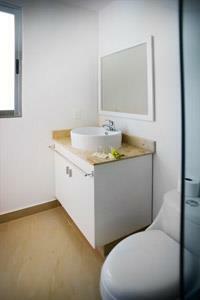 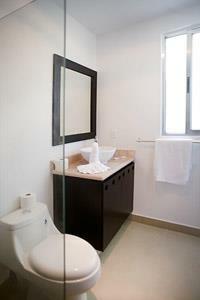 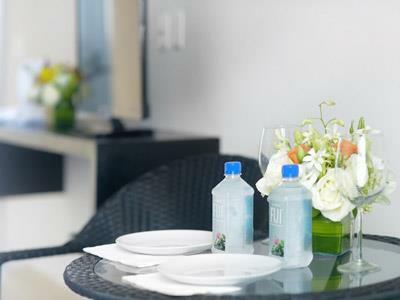 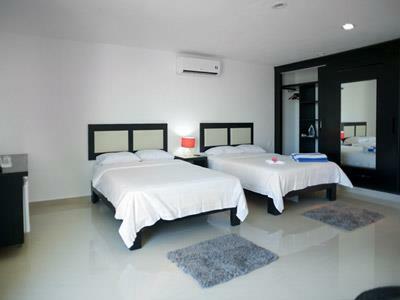 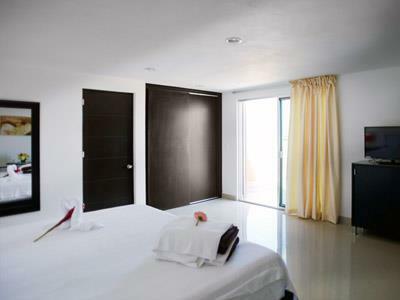 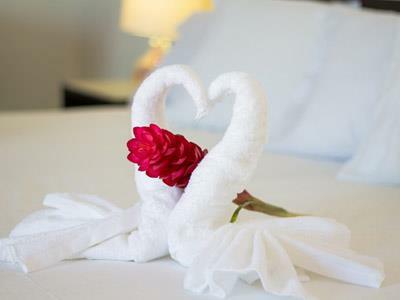 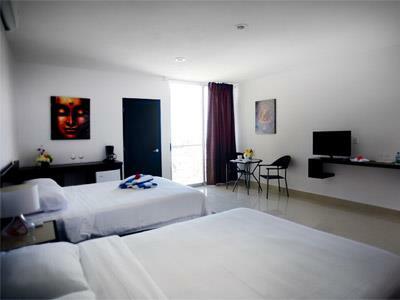 Sunrise 42 Suites Hotel is an affordable property located in the heart of the tourist area of Playa del Carmen. 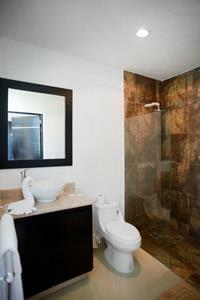 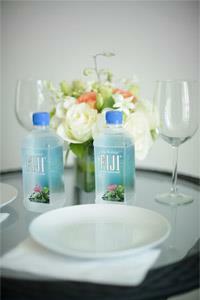 It is situated within walking distance of Fifth Avenue and the beaches. 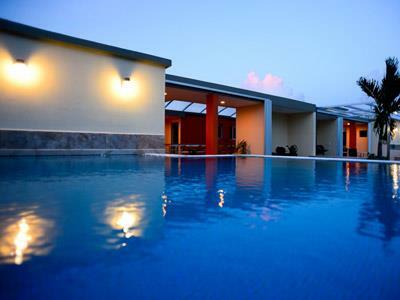 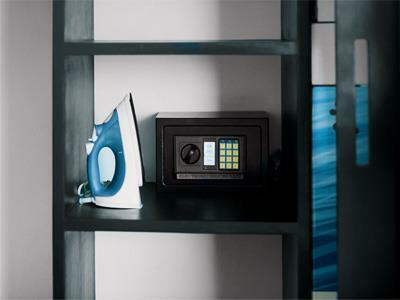 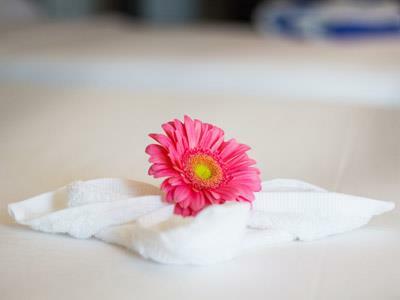 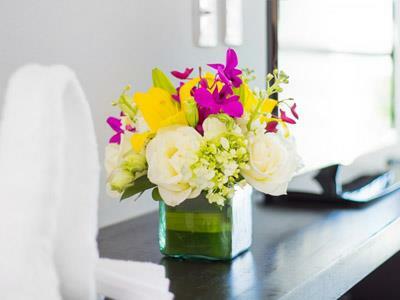 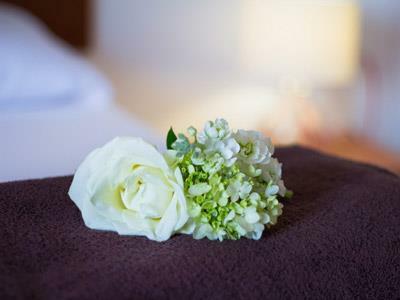 This hotel offers a pool, wireless Internet access, and modern suites equipped with everything you need for a relaxing stay. 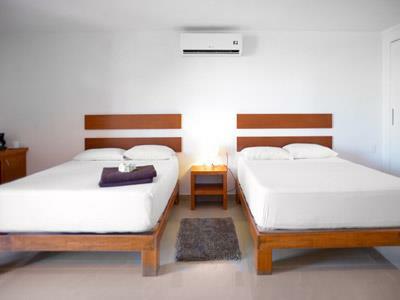 It’s also a great option for extended stays.